Saved up your hard-earned money to treat your ride to some new shoes? You’re going to love our ultimate Work Emotion guide. In 1977, Japan’s Takeshi Tanaka rolled the first ever set of Work Wheels from the production line. Tanaka-San’s theory behind this incredible enterprise was, “If you work hard, anything can be achieved. 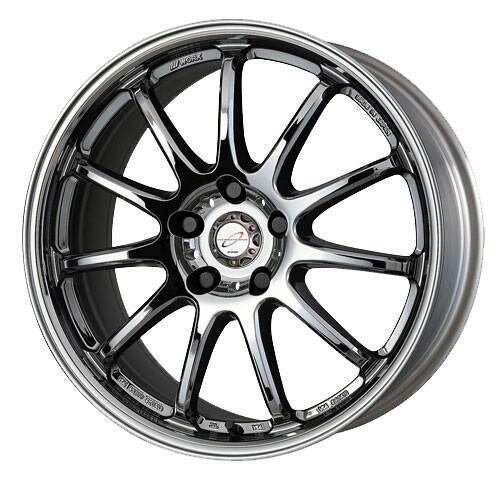 Work Emotion D9R – Front: 18×9.5 +12. Rear: 19×11 +18. It was what inspired Tanaka-San to bring one of the worlds finest wheel companies to the masses and his theory undoubtedly still rings true in their factories. 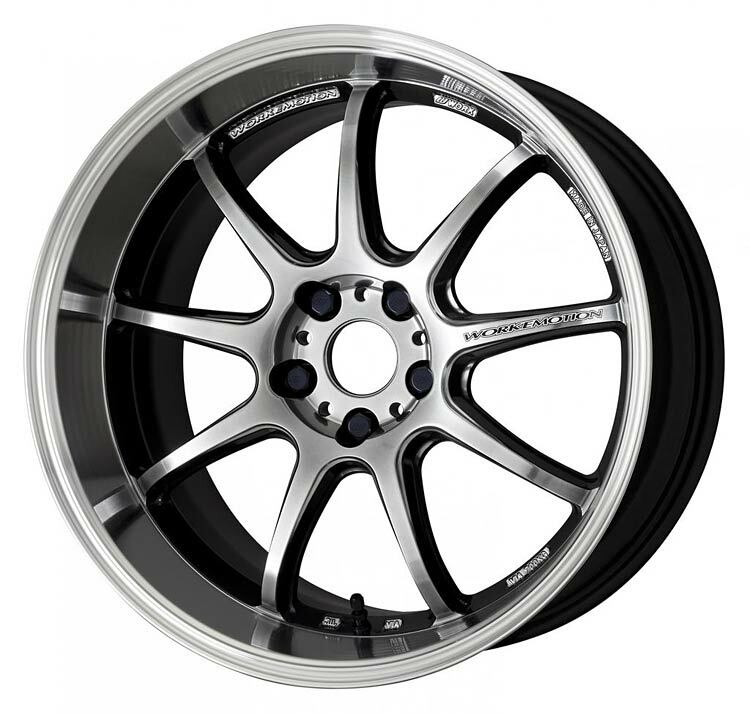 Even to the present day, Work still produce those same wheels that Tanaka-San first introduced, for what would then become one of the biggest automotive tuning fanbases across the world. Enjoy this great video from ‘JDM Concept’ as they give us a unique behind-the-scenes insight into the inpsiring creation of these incredible wheels. Until his passing in 2015, Tanaka-San maintained a strong involvement behind-the-scenes in the factories and with the evolution of the brand. He was known for often spending time on the production line, overseeing his employees to ensure the sheer perfection and passion which they have become world-renowned for, went into each individual wheel. Equip were the company’s first ever product range and they are still the wheel of choice for many owners, especially those rocking period-correct vehicles. In the meantime, the company has evolved to create a huge range of modern styling options for the street and track whilst also catering for specific niches such as the VIP market. Work Emotion is just one product line from the thirty variations which exist within the company. Emotion have become increasingly popular over the years, offering reasonably-priced 1-piece wheels such as CR ultimate, right the way through to the upper range with the 3-piece, CR3P. Despite the ‘Emotion’ range being one of their most affordable product lines, they still maintain the same impeccable quality and strength which we’ve come to expect from the wheel legends over the years. When you think Work, your immediate thought may well be the crazy-width 3-piece variants with a mind-blowing 16J dish. However, the Emotion range is mostly aimed at the stylish, single piece, cast aluminium monoblock design which typically features an aesthetically pleasing dish or concave. If crazy wide is your thing, Work will undoubtedly be happy to create the perfect choice for your needs, just be prepared to consider their 2 and 3-piece options. One of the beautiful things about the company is that if they can, they will create each individual wheel to cater to your specific needs, or as close to it as physically possible. We strongly recommend that you do your own research to ensure you have the perfect measurements before you order your wheels. Needless to say – ordering the wrong sizes can end up being a costly mistake! Should I worry that most Work Emotions are ‘cast’ and not ‘forged’? Work later introduced 2, and 3-piece options to the Emotion line-up. These were then used in racing Championships such as the All Japan GT in 1999. These allow for even crazier fitments than ever before in the Emotion range. Should I choose one, two or three-piece Emotion wheels? The single-piece Emotion is the most popular choice and can be commonly seen on both street, and competition cars across the globe. The cast monoblock design is extremely strong and far superior to cheaper brands on the market. 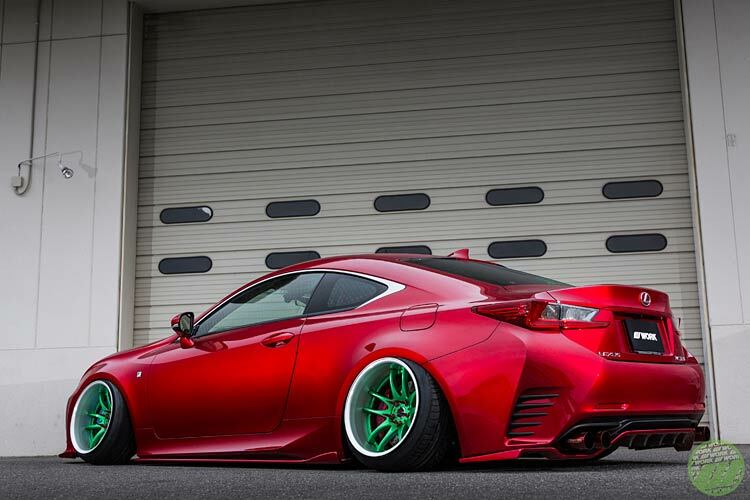 Love WORK wheels? Try our WORK Meister guide. 2-piece Emotion’s feature a solid disk face welded to a barrel, should you be unfortunate enough to damage the wheel, you are able to separate the two and just replace the part necessary. These generally allow for much wider fitments than the single-piece. 3-piece are generally the best choice for a multi-piece wheel. It is, of course, a 3-layer construction, consisting of the disk face connecting to both the inner and outer rim barrel and held together with bolts. All three parts are completely customizable to build the perfect rim, and should you damage a single part (i.e the outer lip), that is hopefully the only part which will need replacing. These are the big daddy of the Work heritage and will allow you to run crazy, RWB-style fitments. I’m ready to see the Work Emotion range! 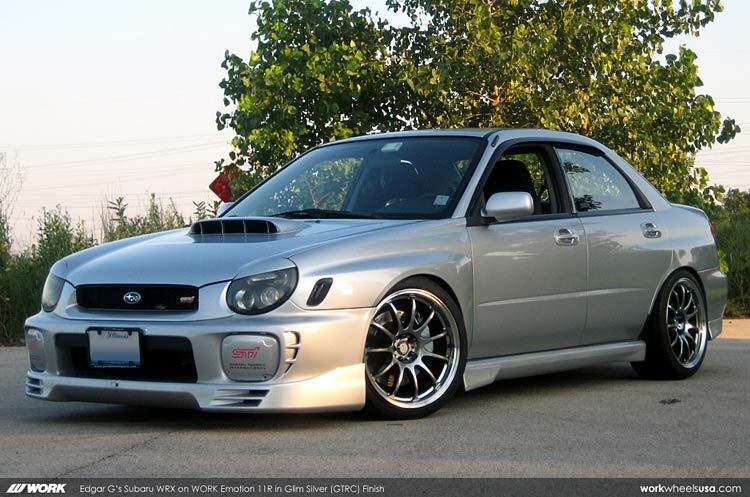 We’ve explained exactly which fitment you will need to go for below this section. 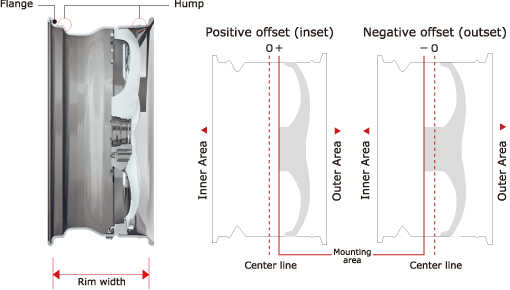 If you’re unsure of how to measure the perfect fitment then make sure you check this before purchasing. Our comment: 11R’s are one of the most recent offerings in the Emotion line-up, featuring a classy multispoke design with a thick outer lip to give a deeper impression. 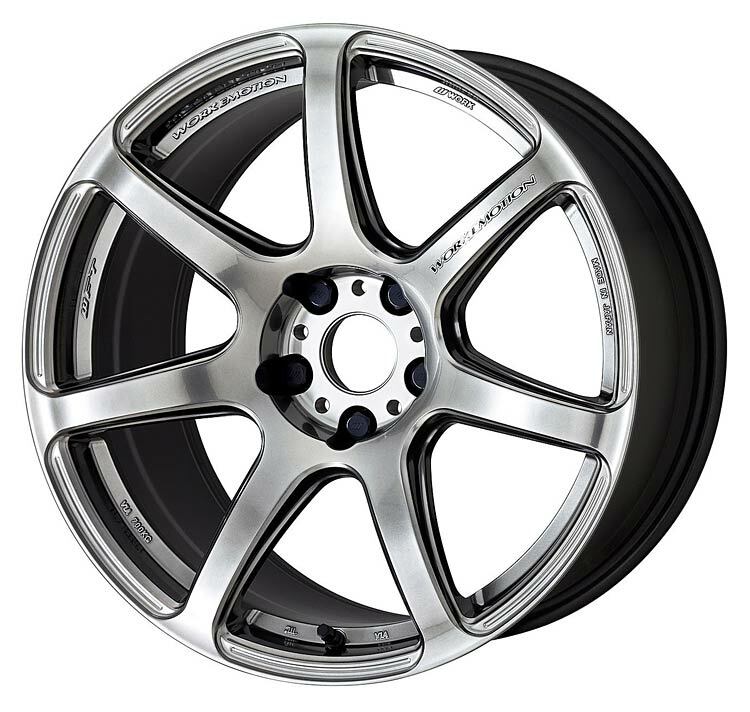 The 11R is available with semi-concave or deep concave faces. Vivid Racing stock a wide variety of different sizes and fitments, if you require custom specifications then drop them a message. Our comment: Quite possibly the best looking and most popular option in the Emotion range, the stunning CR-2P. A perfect combination of the Kiwami CR Ultimate styling combined with a 2-piece wheel brings this awesome selection to the market. This allows you to not only have a much wider wheel, but also huge variety of colours to choose from with both the lip and face. If you want to go all-in, you’ll want to check out the CR-3P! Our comment: A true legend! 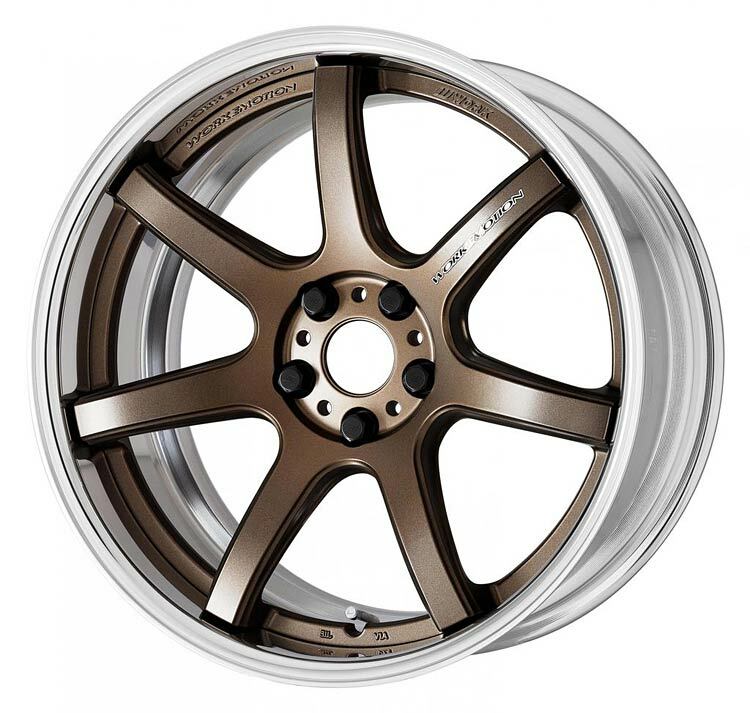 The CR Ultimate is quite possibly the most popular wheel in the Emotion range and is the next evolution of the much-loved CR Kai which is now discontinued. Bringing a stunning design at an extremely reasonable price, it’s easy to see why. This is the single piece option for the CR-2P’s above. These are available in super-deep concave offsets and big widths. If you need to go even wider, the CR-2P or CR-3P will be perfect for your needs. Our comment: Another classic rim in the Emotion range with a design based on the original XD9. 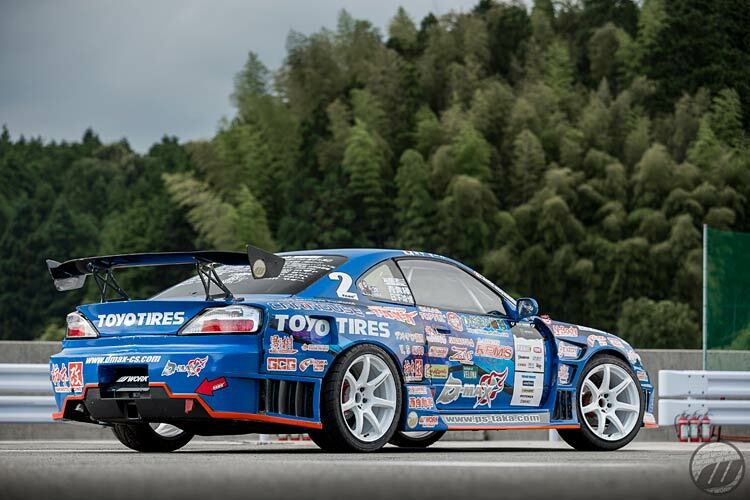 The D9R features a 9-spoke design and is extremely popular in the drift scene. 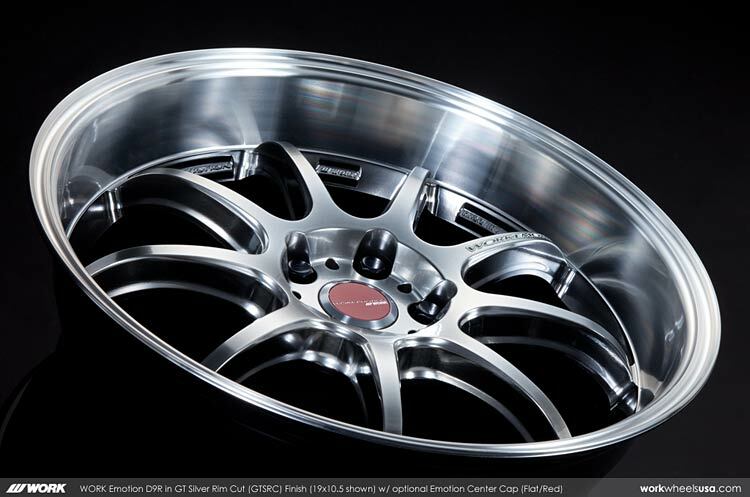 These are available in deep dish styles for those cars that can run lower offsets. Our comment: M8R features a deep, tapered spoke with an awesome looking 8-mesh styling structure. A timeless classic which looks incredible on a huge variety of cars, and isn’t as common as some of the other options. 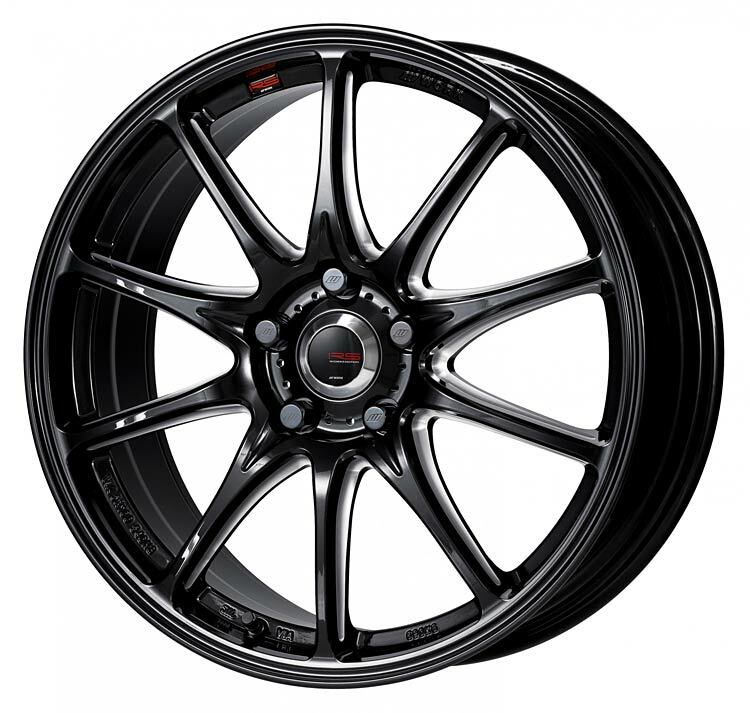 Our comment: The RS Alpha are one of the newest and rarest wheels in the Emotion range. Looking for something a little bit different? This race-orientated bargain may well be perfect for your needs! 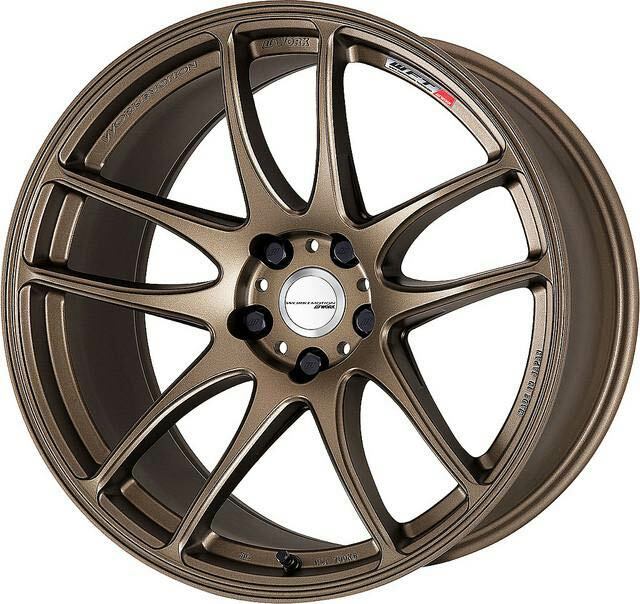 Our comment: They might be expensive, but daaaaaaamn, these are a fine looking wheel! This is the 2-piece answer to the T7R below which gives you a far greater variety when it comes to colours and offsets, and also lets you run huge dish. 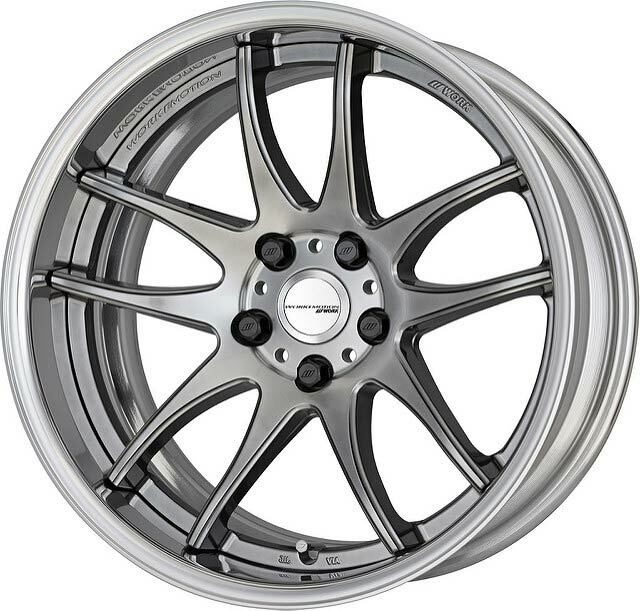 Our comment: At a fraction of the price, this single-piece option of the classic 7-spoke design is an impressively affordable alternative to the T7R-2P above. Get the super low offset options for an awesome looking concave! 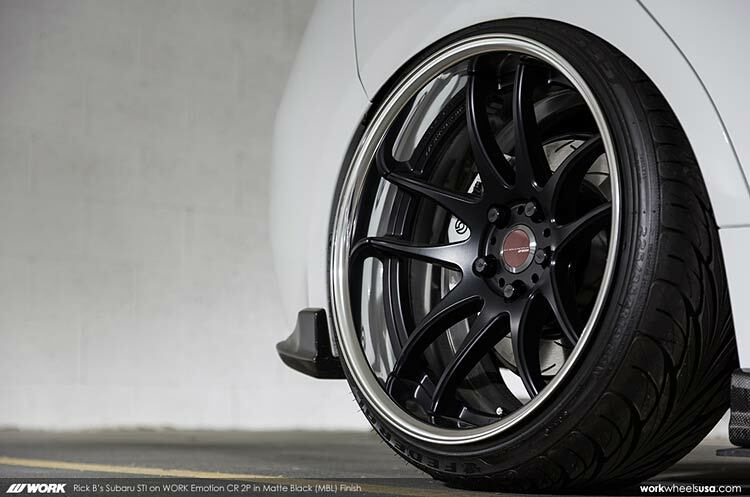 Need help choosing the perfect fitment for your Emotion wheels? 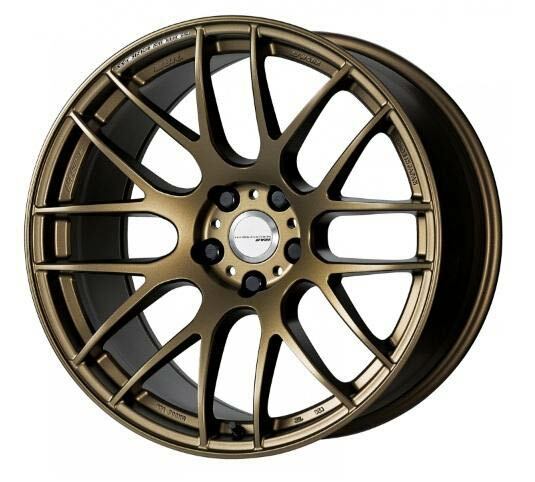 After you’ve chosen your ideal style, you’ll want to choose your wheel diameter. This is entirely based on the car that you own and what kind of style you’re looking for. We highly recommend a Google search for your car with various sizes to see what is best for your needs. PCD (wheel pattern) is set by your manufacturer (assuming it hasn’t been modified) and is the distance between each wheel stud. For example, 5-stud Japanese cars would often be 5×114.3. Make sure you check this as it’s hugely important. Width is of course how wide the wheel is and ‘J’ refers to inches. You’ll need to make sure that your car has enough clearance for the coilover when deciding both the width and the offset. You’ll also want to consider tires at this point to ensure wheel arch clearance. Offset, or ‘ET’ is one of the more complex aspects for those that aren’t familiar. If you have an offset of 0, the center disk will be sat in the center of the width of the wheel. Whether you go negative or positive from the center, this is a millimeter measurement in either direction. In this case, the negative offset would push the disk further into the wheel, a -10 offset would shift the disk 10mm further in, creating more dish. +10 would move 10mm outwards from the centre, therefore creating less dish. As well as looks, you will want to consider your width/offset choice to ensure you have enough clearance for brake disks, especially on those with upgrades. 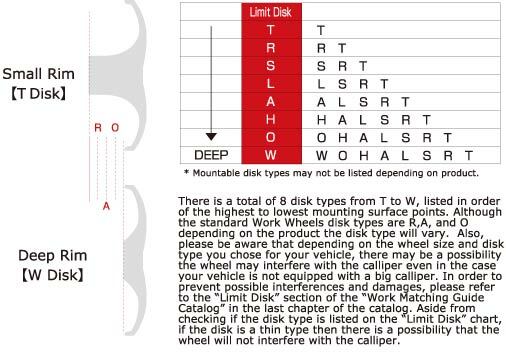 For additional style and brake caliper clearance on 2 and 3-piece wheels, Work offers a crazy eight different variations of disks to suit your needs, ranging from T to W. T would have the most substantial concave, whilst W would be the flattest. ‘R’, ‘A’ and ‘O’ are the most common choices available for general use. Don’t forget that part of the beauty of choosing Work Wheels is that you can have a different fitment at the front and rear of the car! Additional Emotion content for your enjoyment! We hope you’ve enjoyed our guide to choosing the ultimate Work Emotion rims for your car. We highly recommend that you take a look at these videos before you go! The Kiwami/CR Kai on steroids! An awesome video showcasing the stuning CR-2P wheels. 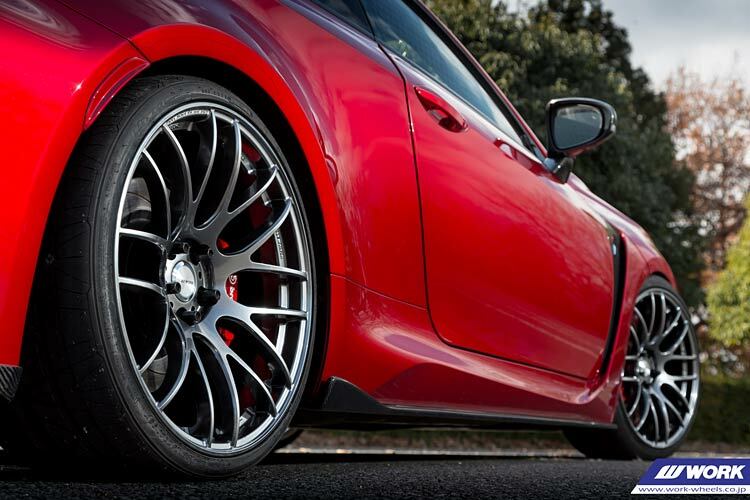 A stunning close-up detail video showing the refined perfection of the M8R wheel. Sit down and pay tribute to the legend that is Tanaka-San in this fascinating interview.